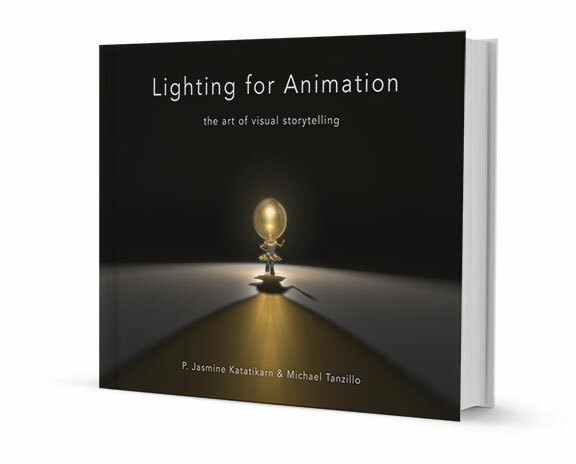 This site is a companion resource to Lighting for Animation, the art of visual storytelling. To make you a better artist. Use the assets and resources found on this site to start lighting! We want you start lighting right away, which is why we have supplied you with already created lighting assets and resources where you can get more so you can focus on lighting.